WANT to find out more about what Yogi is doing to help out those living in regional areas? 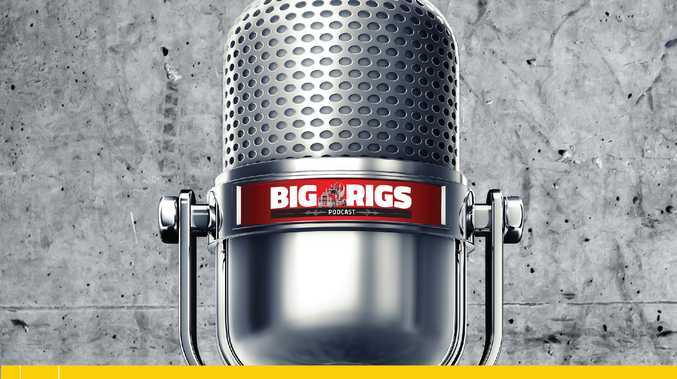 He shares plans for his run in this week's episode of The Big Rigs Podcast. 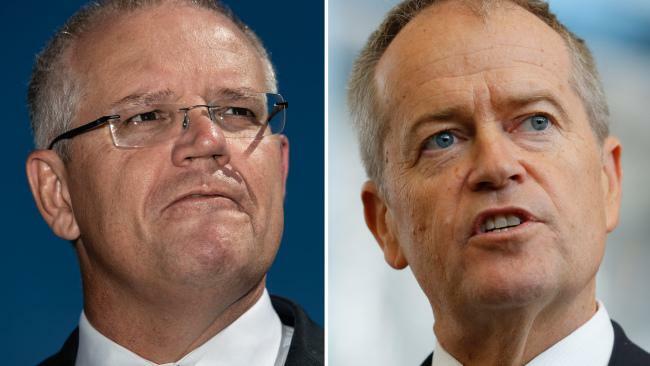 Editor James Graham speaks to the new national secretary of the Transport Workers Union, Michael Kaine a few days into his new role to get his response to criticism from the ATA and NatRoad over his ongoing campaign for safe rates. Reporter Kate Dodd also spoke with NSW Police Force Traffic and Highway Patrol Command about Operation Towards Zero and the ongoing situation between rogue truckies and residents of NSW town Ulmarra.